Electric Universe - Neal Adams redux - could proto-Saturn resurrect the Expanding Earth? Whilst looking into the Electric Universe stuff, I ran up against the Thunderbolts of the Gods i.e. proto-Saturn, issue. 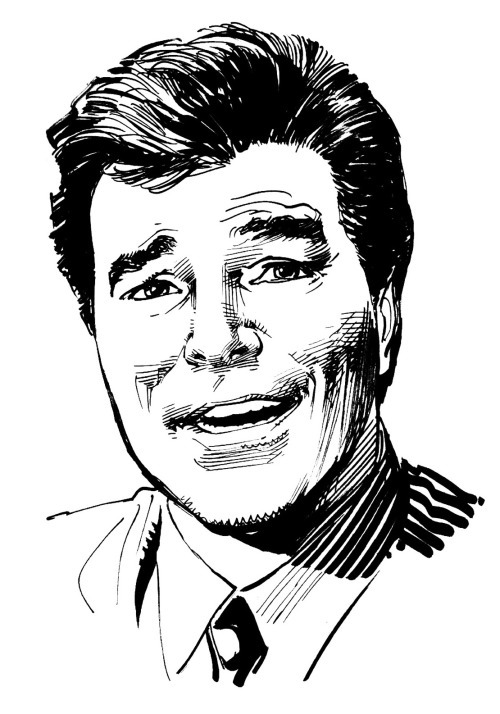 Now that I've sorta 'got over that' with enough evidence to at least consider it as a possibility, can it really be time to resurrect my support for Neal Adams lovable Expanding Earth theory? For those of you who don't know, in 2007, Neal Adams proposed an idea of an expanding Earth where all the contours of the current continental land masses actually fit together. Not as a single land mass but as a smaller planet. You do this by taking away all the larval growth between the continental land masses for the last 20 million years or more. Additionally, dinosaurs can now easily exist upon a smaller planet with a smaller gravitational load upon their skeletons. But if Earth's always been in the same orbit around the sun, where's the mechanism to fuel this growth in planetary size? However, iff this proto-Saturn idea bears real fruit, the plasma-rich environment of Earth below Mars below Venus below a proto-Saturn or brown dwarf star, is there now a valid plasma-based source to fuel such a growing Earth? Here's Neil Adams' original (and best) video presentation. FURTHER EXPANDING EARTH THOUGHTS: Wal Thornhil, who (along with David Talbott) is pioneering research into the Electric Universe says, "For an Expanding Earth idea such as this, you need a way to add energy to the centre of the Earth to force an internal expansion that stretches out the crust via the Neal Adams mechanism," but he himself has already given the answer. in the above NASA-microgravity video (from 00:40:00 onwards) we see how dirt is added to the already spinning water sphere. Wal Thornhil has already talked about this, maybe he forgot... Wal talked about the MASSIVE AMOUNTS OF WATER that are given off any violently plasma-ing brown dwarf star. This is where Wal contends that proto-planets are formed, after all. And water in space is... a free-falling sphere. What if these brown-dwarf proto-planets are formed FIRST as water planets within the brown-dwarf corona, and the so-called Expanding Earth isn't formed from within (via some amazing energy-to-matter transfer method from core to surface) from a smaller rocky planet but from WITHOUT as successive water-then-dirt layers are laid down. The still-spinning water-sphere proto-planet expands via watery addition and cracks the delicate surface, to which more matter can then fill in the crack-gaps, and on... until you have something of today's Earth size. But then this also means that Earth is a Water Planet below its encrusted surface. And water is massively electrically conductive i.e. HELLO, PLANETARY ELECTROMAGNETIC FIELD.